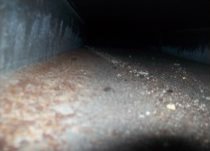 Why should I have my Air Ductwork cleaned? Your home's HVAC system over time collects contaminants such as Mold, bacteria, dust, and other particles. As your HVAC system can recirculate these contaminants throughout your home, having your air ducts cleaned can significantly improve indoor air quality. 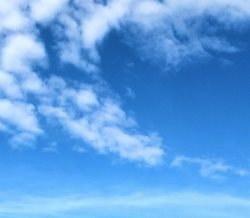 Will Air Ductwork cleaning increase my home's energy efficiency? Generally, yes. Research conducted by the U.S. EPA has shown that a clean HVAC System will run more efficiently and economically. 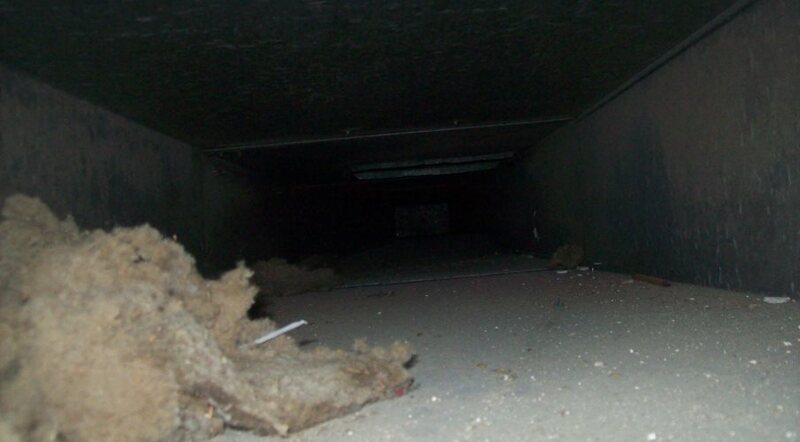 Will Air Ductwork cleaning reduce system maintenance costs? Yes, Clean HVAC Systems operate more efficiently, are less likely to break down, and have a longer life span than dirty systems. How often should my home's HVAC System be cleaned? While there are a number of factors that may require more frequent cleaning, it's generally recommended to have your Air Ductwork cleaned every 3 to 5 years. What are some of the factors that may require more frequent cleaning? 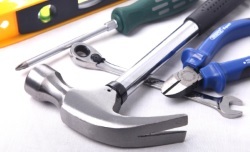 How do you clean the HVAC System? Our technicians will connect a specialized Hepa Vacuum to the trunk line of your HVAC System, putting your system under suction. We then access each register with a wand attachment to perform the actual cleaning and apply any antimicrobial or deodorization attachments that you have selected. This allows any dust or debris that is in the system to be dislodged and collected in our HEPA Vacuum, removing it from your home. How does your service differ from a $ 99 bid that I received from a competitor? Be very cautious of companies that provide bids that seem to good to be true. At Disaster Blaster, we are very proud to provide a complete and total cleaning of your Air Ductwork, which a low bid likely does not include. We have build a reputation around professionalism and Do Not Bid Low and Supplement. We hope you found this helpful! Should you have further questions about Duct Cleaning and Decontamination or have a need for these services, please don't hesitate to Contact Us!